We’re absolutely loving these beautifully hand-crafted cast iron ESSE cookers. ESSE began way back in 1854 with a simple mission: to create the cleanest-burning, highest quality stoves and range cookers. History lesson for today complete . 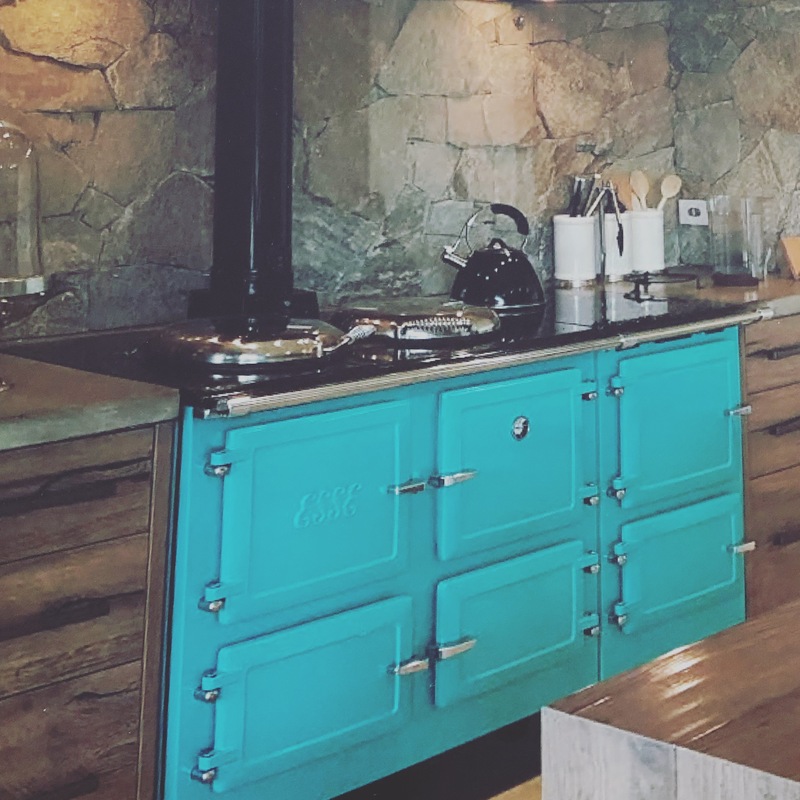 With the ability for some models to have a ‘wet back’ installed, means the ESSE can not only provide you with a wonderful cooking experience, it can also heat your hot water! How’s that for engineering innovation?! Available through Greg and the team at Pivot Stove & Heating in Geelong. Contact Tomlinson Plumbing for an installation quote. We can assist with the installation, repair & service of your wood heater. This is an article from our Wood Heaters Geelong Series.